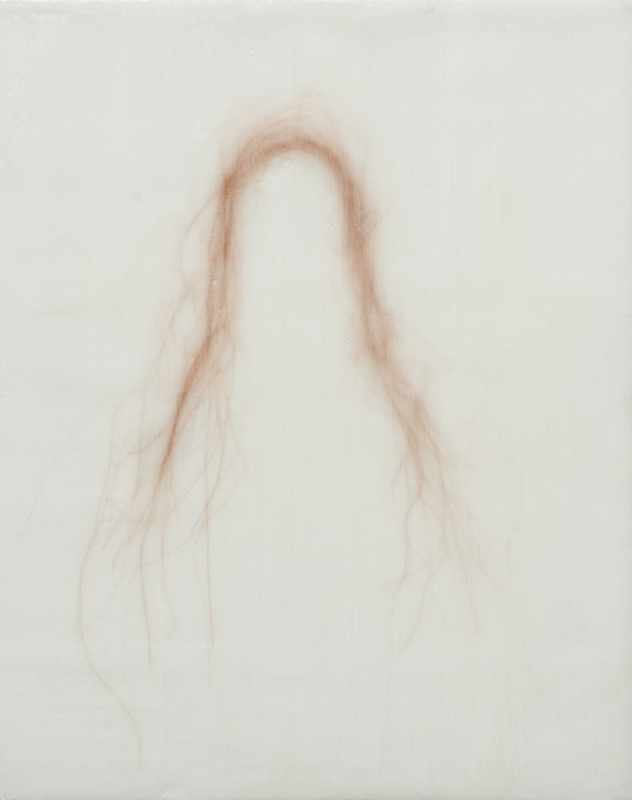 In her work, Birgit Maaß negates the identifiable body with its clearly defined inner and outer boundaries. 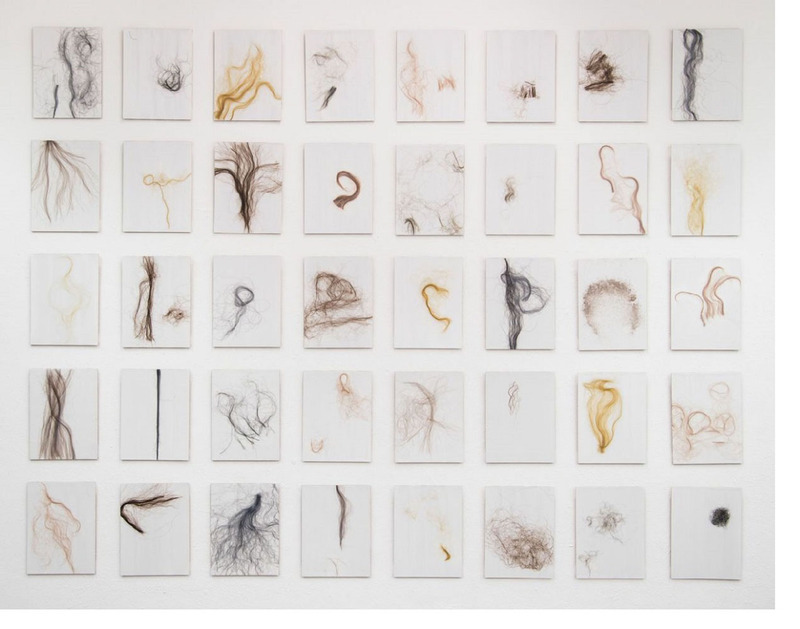 Instead, she investigates the character of these boundaries – boundaries of skin, hair, clothing, and space. 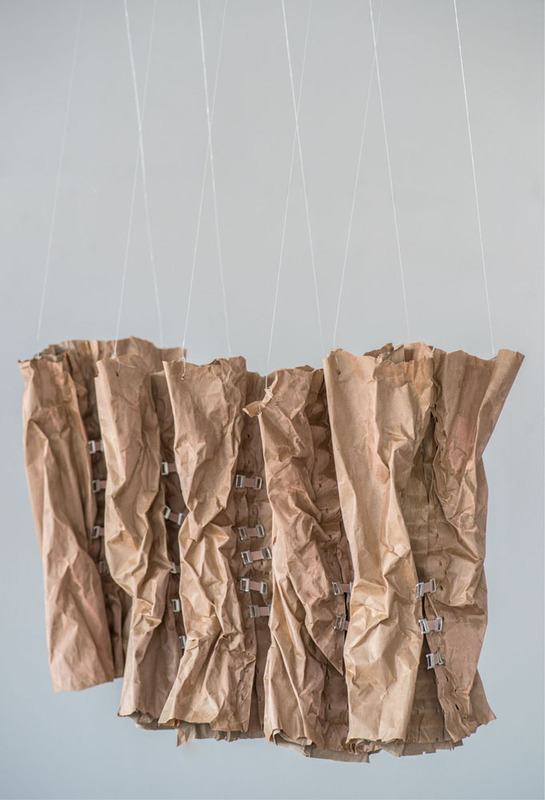 She explores the ambivalence of these ‘skins’, understanding them first and foremost as passages oscillating between openings and partitions, between attraction and estrangement. 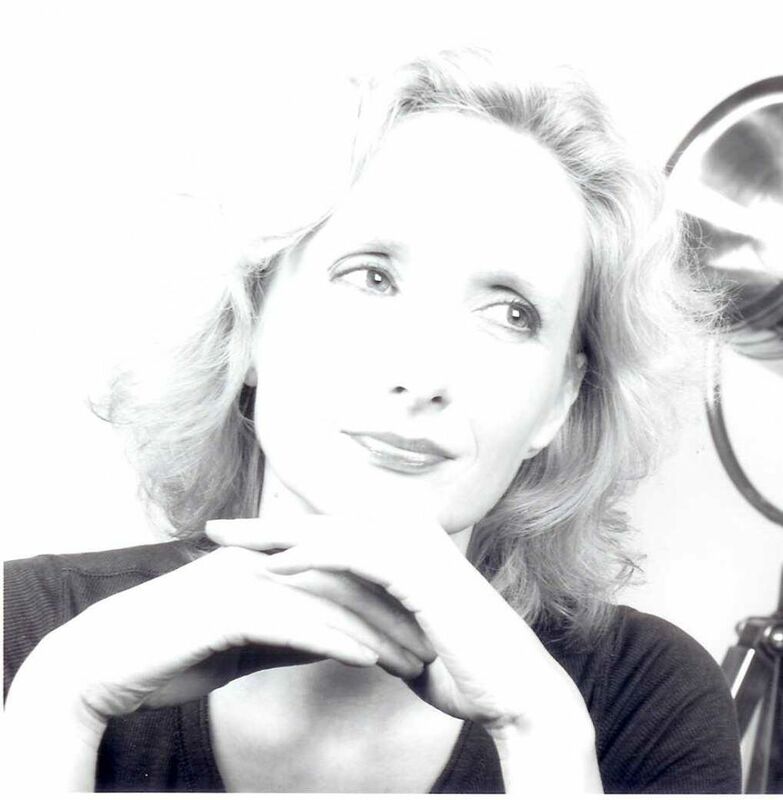 It is within this tension that her work finds itself. The works in the series Absence (2012) and Breakout (2012) demonstrate the paradox of both visual seduction and aesthetic disgust. 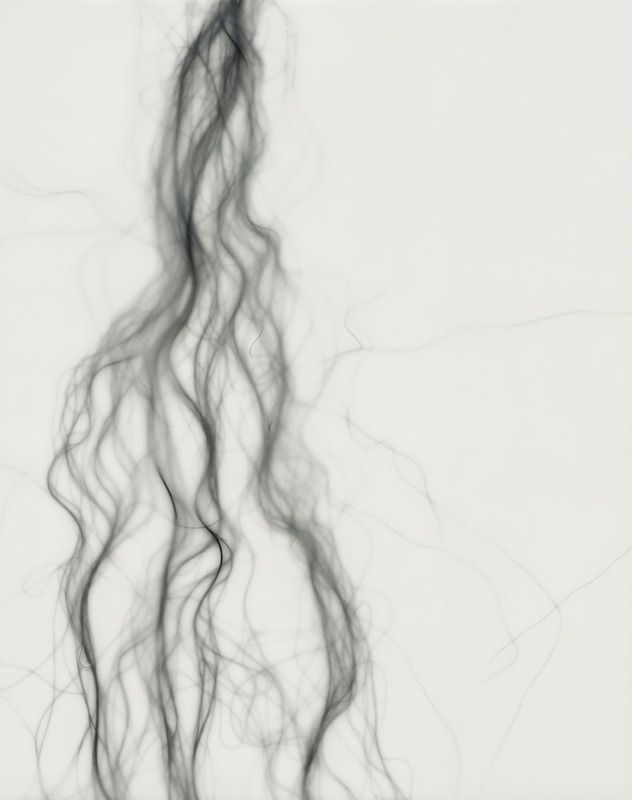 At first glance, they look like fine graphic drawings, shrouded behind an ephemeral veil. Upon closer inspection, however, one sees that the fine lines are in fact long black hairs beneath a translucent layer of paraffin wax. 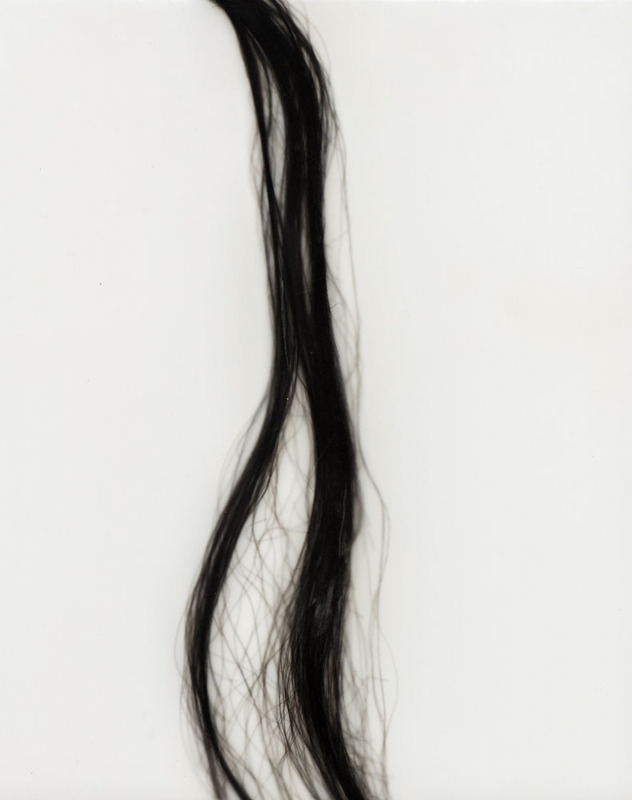 Through the fluctuating thickness of the wax on the surface of the Breakout series (2012), the material hair is laid in part bare to the viewer’s gaze. 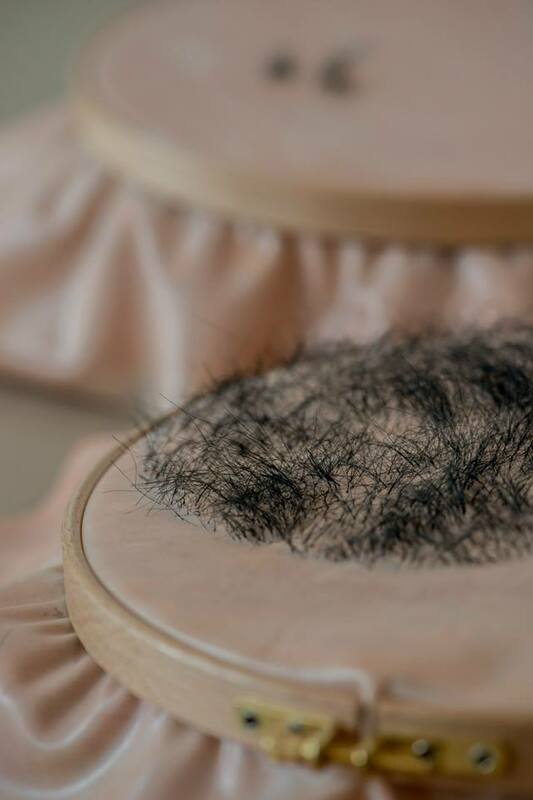 This knowledge of the use of human hair in the objects evokes a feeling of discomfort as in our society, when not belonging to ourselves or to a person close to us, hair is immediately perceived as the intimate residue of an absent person. The title Absence (2012) points to this vacancy.